Susso & Kouyate at VCU, Oct. 6! 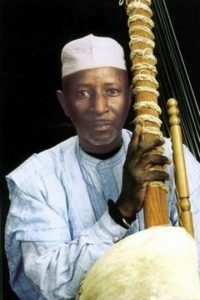 | Virginia Friends of Mali Susso & Kouyate at VCU, Oct. 6! 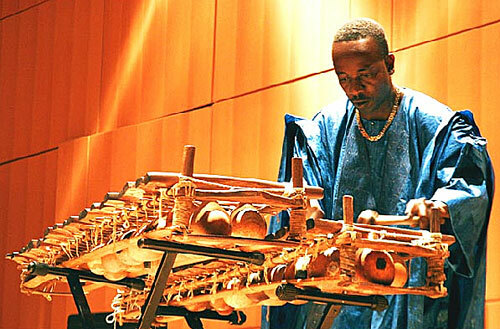 | Creating and promoting educational and cultural pathways to understanding and cooperation between the peoples of the African nation of Mali and the State of Virginia, USA. VFOM we lcomes Papa Susso & Balla Kouyate to the Africa Business Conference in celebration of the 67th year of Mali’s National Independence. “The story that begins with the rise of the king Sunjata Keita in 13th Century Mali now extends to music-filled social gatherings, electro-griots, and of course, fusion!” Musicians like Papa Susso, Cheikh Hamala Diabate and Kokanko Sata (kora players), Balla Kouyate (balafon player), Bassekou Kouyate & Ngoni Ba (ngoni band) and the golden-throated former actress & pop vocalist Fatoumata Diabate have all played in Richmond (Ngoni Ba and Cheick Hamala at the Richmond Folk Festival). 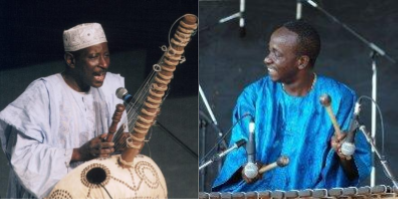 This Friday, Susso and Kouyate will share their stories and music, and we will DANCE! In addition to greetings by VFOM and Richmond Sister Cities Commission, VFOM is pleased to welcome an address by His Excellency the Malian Ambassador to the United Nations Issa KONFOUROU and members of the 2017 official delegation from our sister city, SEGOU. West African food from Chef MaMusu’s Africanne on Main. Tickets are $25. Reserve your tickets today: Email virginiafriendsofmali@gmail.com. Researve now, Pay at the Door!